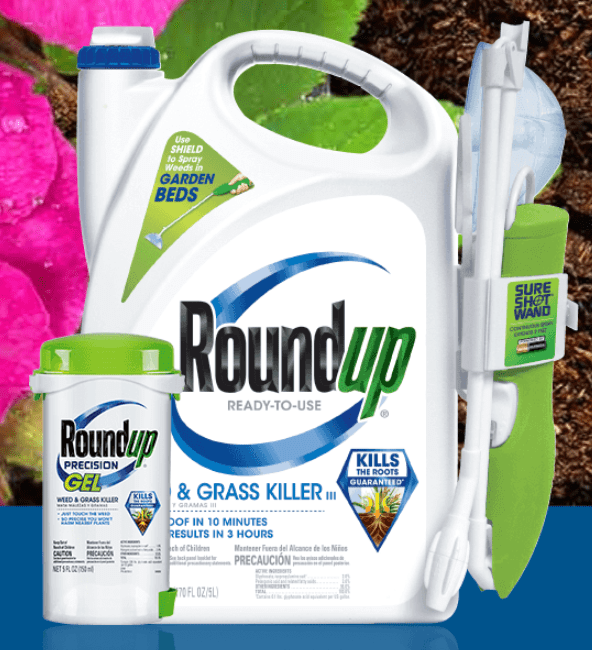 OAKLAND, Calif. (CN) – A California judge on Wednesday declined to rule on whether an elderly couple can take Monsanto to court early next year over claims the Roundup weed killer caused their cancers, despite tentatively denying the San Francisco Bay Area couple’s request. Alameda County Superior Court Judge Ioana Petrou tentatively ruled Monday that Alva and Alberta Pilliod weren’t sick enough to get a trial ahead of hundreds of other plaintiffs whose cases against Monsanto are pending in the Oakland-based court. But after learning additional details about Alberta Pilliod’s declining health during oral arguments Wednesday, Petrou decided to issue a final written ruling later. Alva Pilliod, 76, and Alberta Pilliod, 74, were diagnosed with non-Hodgkin lymphoma four years apart, in 2011 and 2015, respectively. In their lawsuit against the Bayer-owned subsidiary, the couple claim they developed cancer after decades of using Roundup in their garden. Arguing they might not live long enough to see their case go to trial because of a risk of relapse and declining overall health due to their cancers, they asked to schedule their joint trial first, in January or February 2019. About 250 lawsuits against Monsanto have been consolidated before Petrou, including the Pilliods’. Trials have yet to be scheduled for any of the cases. Petrou seemed poised Wednesday to deny the Pilliods’ motion, having earlier found they were both in full remission and neither was undergoing chemotherapy although Alberta Pilliod is taking chemotherapy maintenance medication. In that ruling, Petrou noted Alberta Pilliod has been cancer-free since a relapse in 2016 and is responding well to her maintenance treatment. And the judge found potentially life-threatening symptoms described by Alberta Pilliod as side effects of her medication weren’t known side effects of the drug. But Petrou appeared to waver in the downtown Oakland hearing after learning from Alberta Pilliod’s attorney, Michael Miller, that Pilliod drives with one eye closed due to double vision caused by her illness. Monsanto’s attorney Eric Lasker, of Hollingsworth LLP, had pointed to the fact that Alberta Pilliod still drives as proof of her stable health. Petrou also appeared to take pause after Miller, who is with The Miller Firm, said a California appellate court’s 2018 decision in Fox v. Superior Court counsels against waiting until a plaintiff relapses to schedule their trial. According to Miller, Alberta Pilliod – who has two brain tumors – also suffers from vertigo and nausea, has fallen and hit her head, and recently had a large seizure that caused her to lose her balance. Regulators around the world have declared Roundup’s active ingredient glyphosate safe. But the International Agency for Research on Cancer, an arm of the World Health Organization, classified the chemical in 2015 as a probable human carcinogen, prompting a wave of lawsuits against Monsanto in the United States. In a landmark verdict last August, a San Francisco state jury unanimously awarded school groundskeeper Dewayne Johnson $289 million after finding Roundup caused his terminal non-Hodgkin lymphoma and the company’s executives hid the herbicide’s health risks from him. The judge presiding over that case recently reduced damages to about $78 million. If their motion for trial preference is granted, the Pilliods’ case could be the second to go to trial. Petrou, however, suggested she might schedule the couple’s trial for mid-March or later in the spring. A mid-March trial date would mean part of the Pilliods’ trial would run concurrently with a bellwether federal trial in San Francisco against Monsanto over Roundup’s alleged carcinogenicity. That trial is set to begin Feb. 25.